What Is a Vaping Bubbler? A device in which air, smoke, gas, or vapor is bubbled through a liquid, usually water. These devices are most commonly made out of glass. This attachment is normally referred to as a Bubbler and can almost always be found with other vaping accessories and can be used for both pen vaporizers and desktop vaporizers (there may be different attachments for both). Even though vaporization on its own is a safe, non-toxic alternative to smoking and you do not need accessories like a Bubbler… some vapers actually prefer the cool, crisp refreshment of vaping with water. Dry herb vaporizers can for some people cause irritation to the throat when used on daily basis or when unwell, so they cannot handle the dry throat hits of vapes. 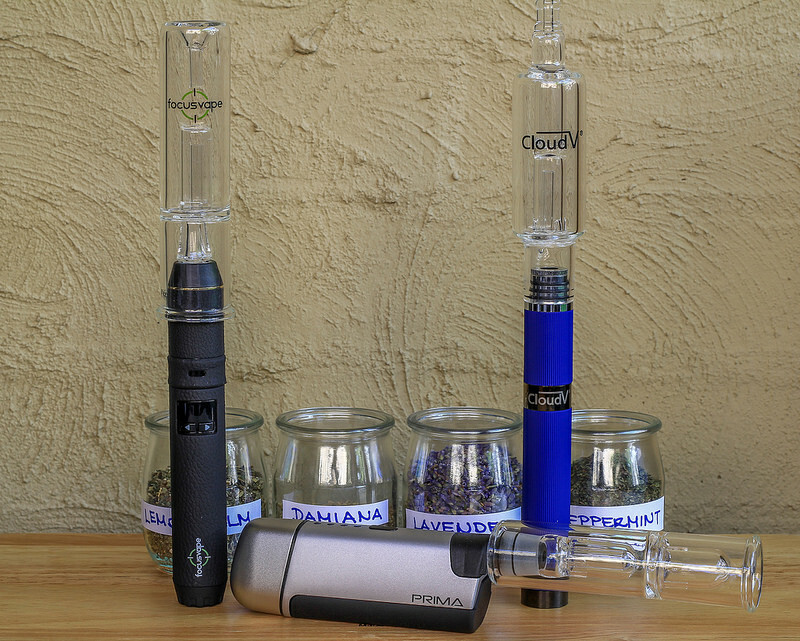 Vaporizing with a bubbler reduces both heat and dryness of vapor while creating a larger throat hit. Think of the water acting as a conditioner for the vapor. If you are not using one purely for the enjoyment of the soothing vapor, these accessories are popular for when you are unwell. It won’t only make vaping easier when you have a cold or sore throat, but it may help relieve some of the most painful side effects. Eucalyptus for cough suppression and aids in discomfort, especially when sleeping. 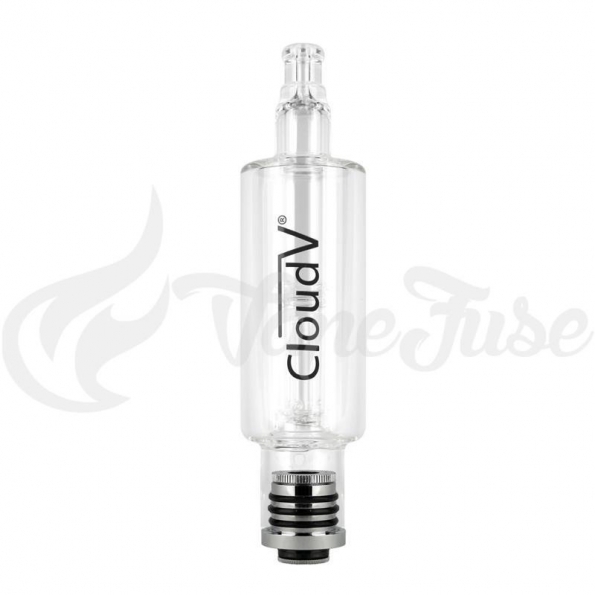 For example using the Aqua Bubbler Mini attachment for the CloudV Phantom Mini vapers can assist their dry herb vaping process with alleviating cool water, the perfect vaping accessory. 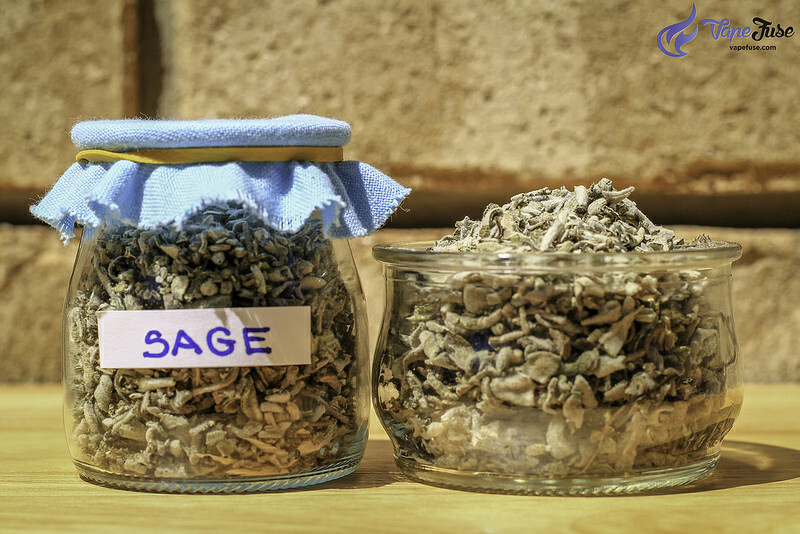 Does Water Affect The Medicinal Properties of the Dry Herbs? Based on the limited studies we have on medicinal plant properties and water such as “Pressurized hot water extraction of bioactive or marker compounds in botanicals and medicinal plant materials” we can safely assume that given the small, limited timeframe of vapor to water interaction it is not sufficient enough time to lose any medicinal properties. At VapeFuse we have a couple Bubblers to go with some of our vapes. 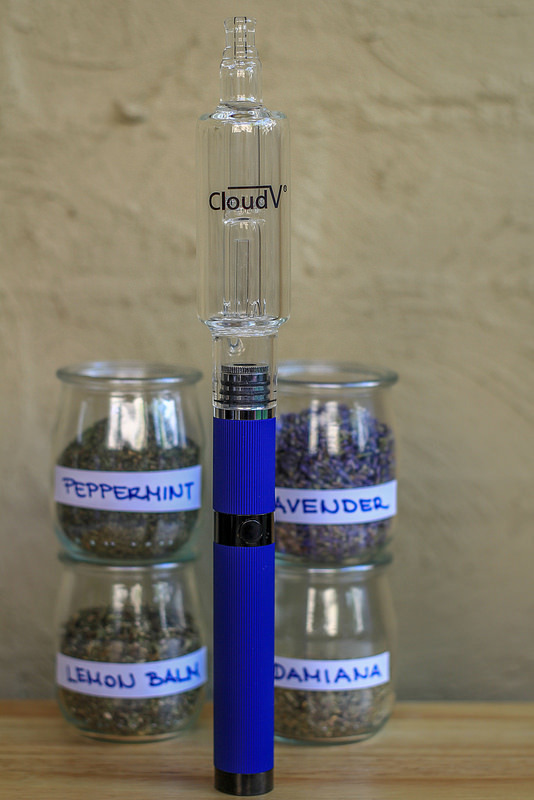 The Cloud Phantom Aqua Bubbler is one of them and it’s a no-spill bubbler that attaches to the CloudV Phantom Pen. Whether it is for sickness or just the pleasure of large, cold throat hit vapers across the world are experiencing the joys of bubbler attachments. It is no wonder bubblers are rising in popularity among vape accessories. Using a Smartphone App with Your Portable Vape!